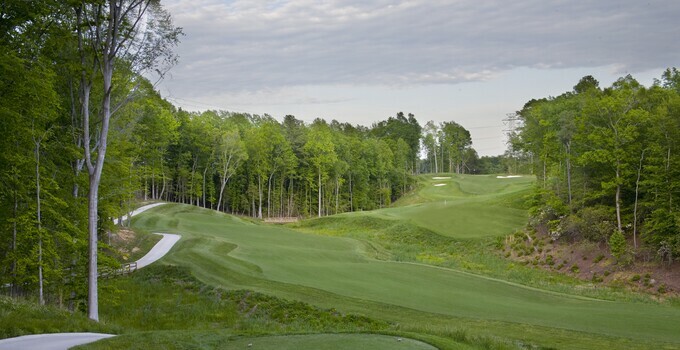 Colonial Heritage Golf Club, a Billy Casper Signature-managed facility in Williamsburg, Va., was named Golf Advisor's top-rated course in July. The July rankings were based on thousands of reviews submitted to Golf Advisor -- the leading source of golfer ratings and reviews -- by everyday golfers. The list of 10 best golf courses included layouts from across the country. Golf Advisor ranked Colonial Heritage as the top course in Virginia in both 2015 and 2016. Featuring the only Arthur Hills signature designed golf course in Williamsburg, the Colonial Heritage Club is open to the public. It boasts pristine playing conditions on an exceptional layout that winds through rolling hills, streams and pine forests.